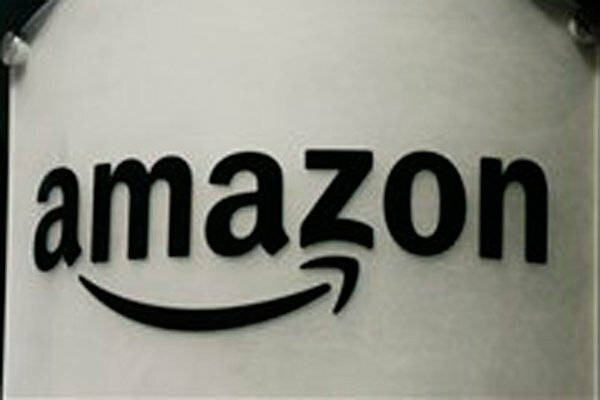 Amazon looks to enter the mobile app testing ring with its own service called Live App Testing. The new service is focused on building up the company’s app marketplace by having developers release their app to testers before it goes live. Amazon’s Live App Testing will allow for developers to invite testers to test run the app on the Amazon Fire family of devices as well as Android devices. Testers will be contacted by email and given access to a download to the app. Included in the service is basic data about the tests to show developers what needs to be improved and how they should progress with the app before going live. The more tools Amazon makes available to app developers and the more developers in general open to using those tools, the more welcoming the Appstore will come off as a platform for them to entertain. Not only that, but a welcoming platform could even lead to exclusive apps or apps that hit a particular market first. With competition from Google and Apple in this area of development, Amazon will be certain to beef up the offerings of Live App Testing where information about app usage and bugs are concerns in this stage of testing. The service does have a benefit of being used for trying out apps to cross market goals like having the app on the Appstore and Google Play.